This 2Pac graffiti streetart I made with spraycans on canvas. Tupac Shakur is a true hiphop legend. His music is spiritual, it’s all about emotion, it’s all about life. 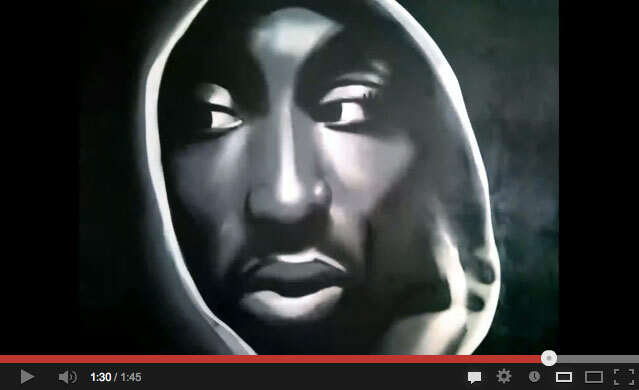 2Pac graffiti is a tribute to Tupac Amaru Shakur.  Get in touch with us for more info or an art inquiry.